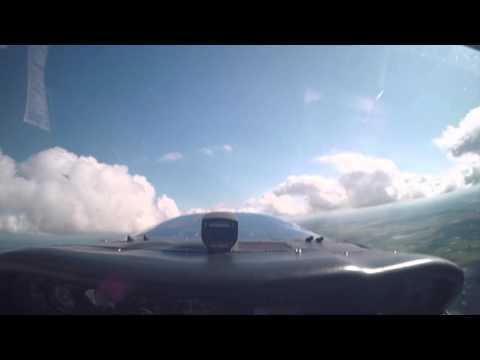 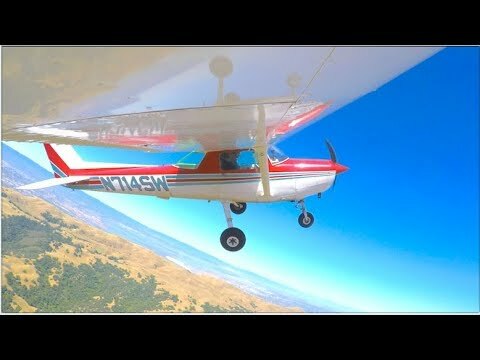 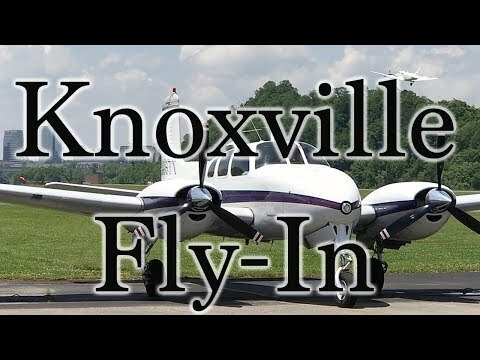 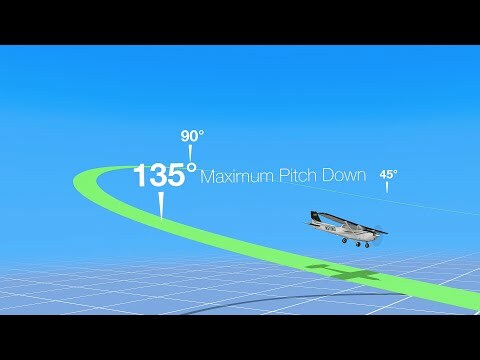 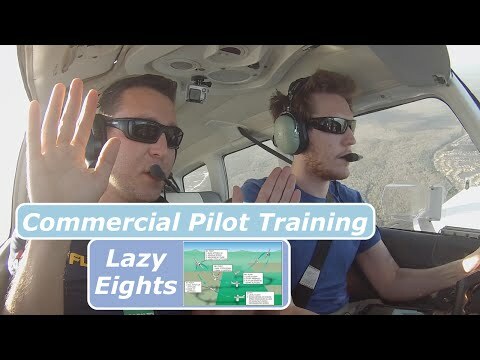 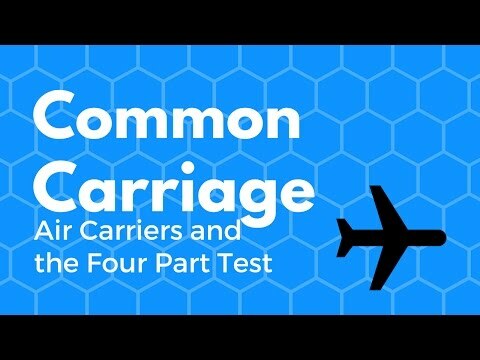 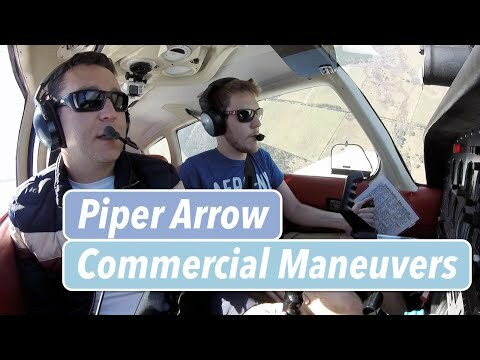 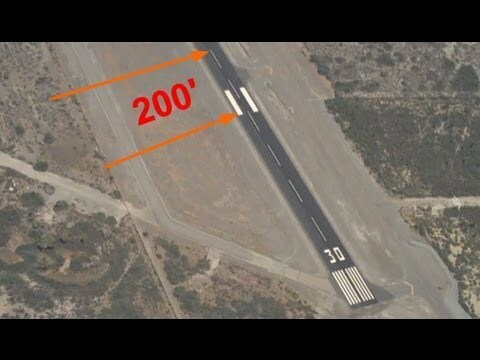 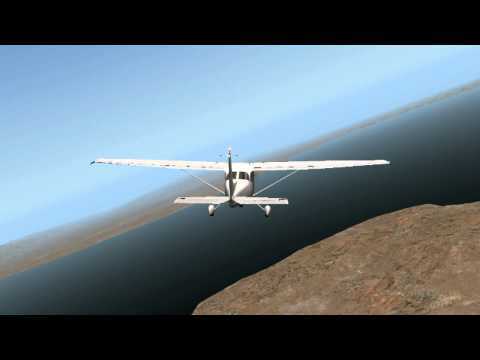 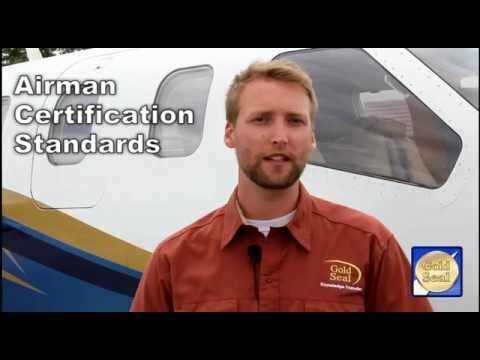 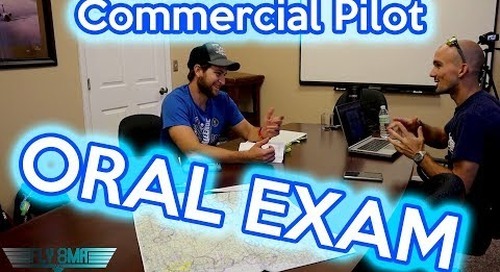 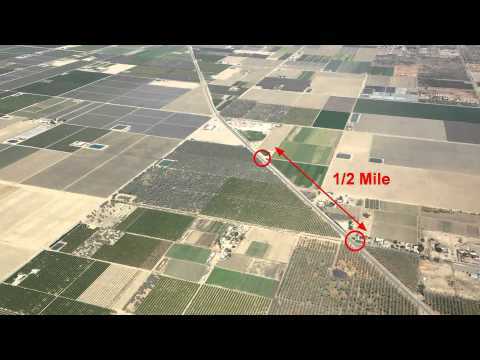 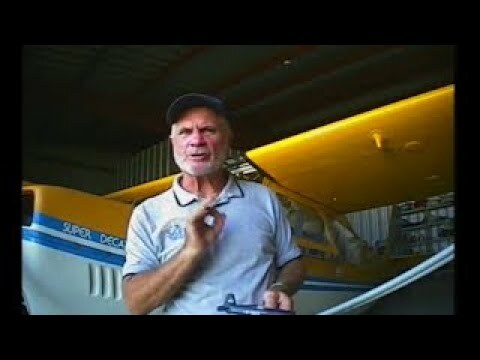 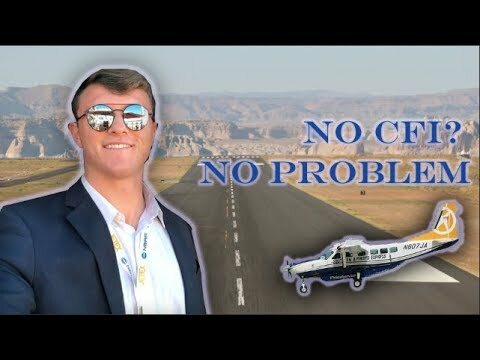 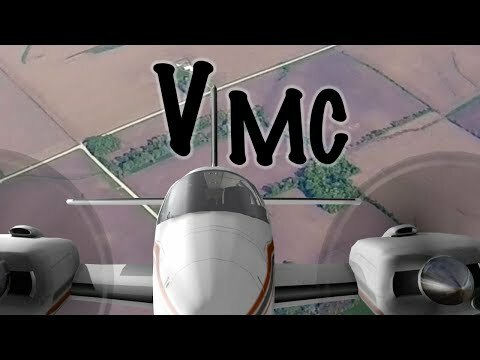 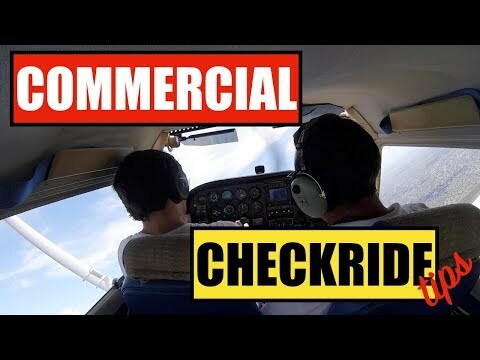 This is the full video of a ground school session with Doug Rozendaal, an experienced flight instructor, pilot examiner and airshow pilot, introducing me to the world of multi engine flying. 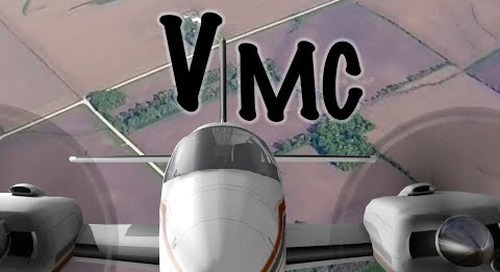 Sections (with links to jump there quickly) are as follows: 1:07 ACS Airman Certification Standards 10:31 VMC - minimum control speed 35:46 VYSE - speed for best rate of climb (single engine) 41:51 The Drill (loss of engine) 1:05:01 Turns towards the good engine 1:08:59 Take-off briefing 1:13:38 Systems 1:17:02 Take-off, climb, landing Recorded during actual multi-engine instruction, this video is an add-on to the shorter ones called "Part I: The Drill" and "Part II: VMC". 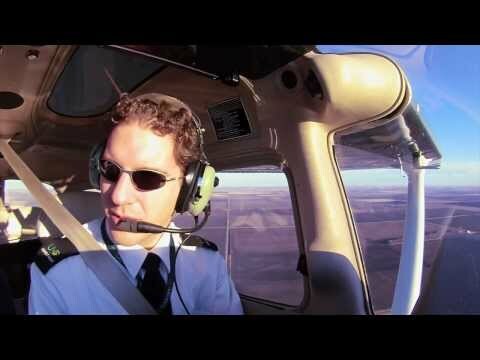 Together, they will help you understand what you need to know to make flying twins as safe as it can be.